Wonderful Log Cabin community only 1 mile from the New River! Talons is a unique subdivision of homes located just a few minutes Northeast of Boone on Bald Mountain. 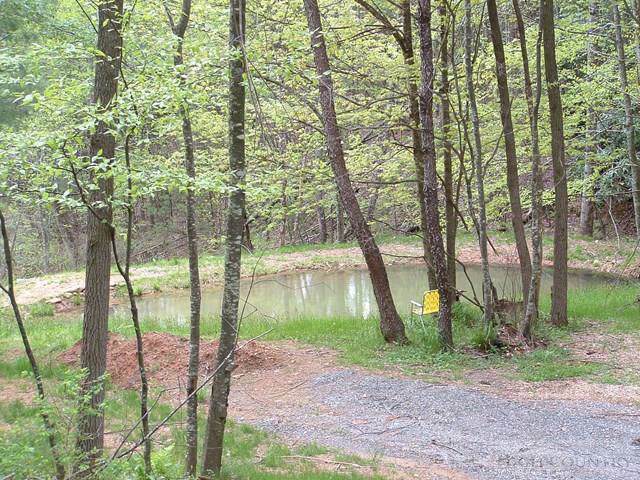 Lot 2 is simply a magnificent 4 acre tract which wraps around the common area with a spring fed pond. A Pristine mountain stream tumbles down this mountain lot creating soothing sounds of water. 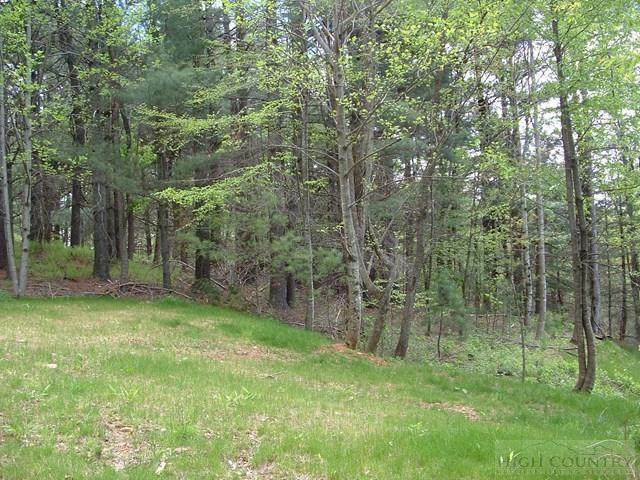 Several wonderful building sites, partial drive cut in, walking trail, underground utilities, and nice views possible with tree trimming. This property is perfect for anyone looking for their very own private retreat in the mountains. Seller will install underground utilities to the lot. Road maintenance arrangement with POA is under review. Access is via a shared driveway called Buteo Way. Hardin Road access from Hwy 421 is now being paved.